Chemicals can cause harm to both human health and environment. 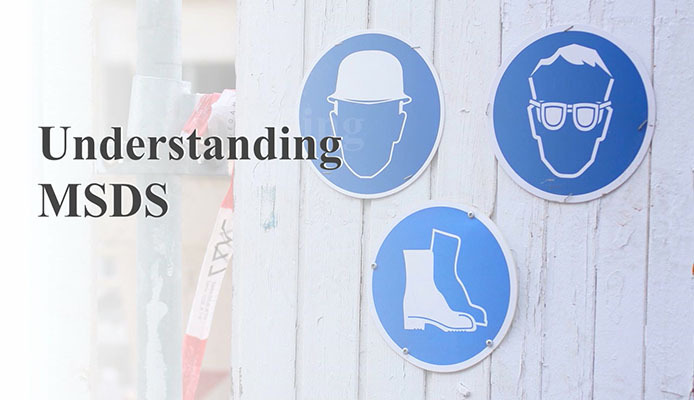 Therefore, it is essential to understand the hazards and risks involved in usage and discharge of chemicals and install certain measures to mitigate and reduce the impact of chemicals on human health and environment. This will help you to ensure that they are free of restricted substances and hazards to meet demands from Brands and Local Regulations for compliance. 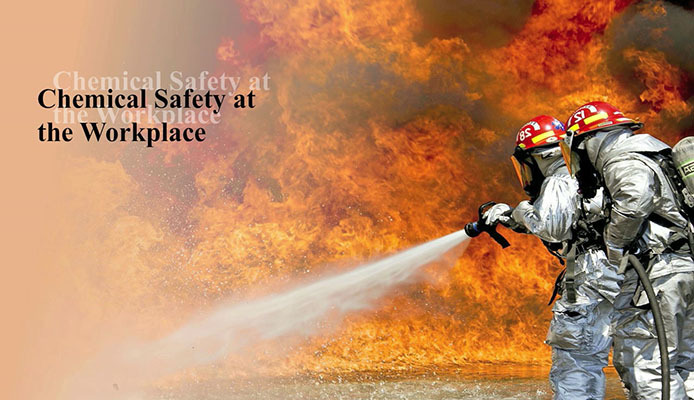 Certain systems have to be implemented to ensure consumer safety, worker safety and environment protection. 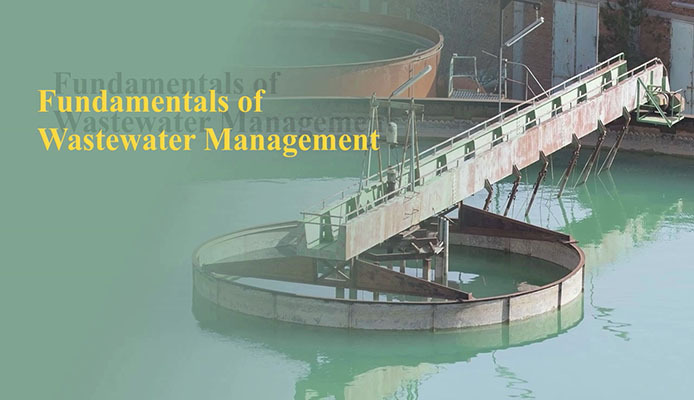 This module will help you understand the need for Chemical management and the different elements of a chemical management system. You will learn about various measures that can be put in place to have good chemical management systems. This training module is organized into 45 slides without any Sub-section.